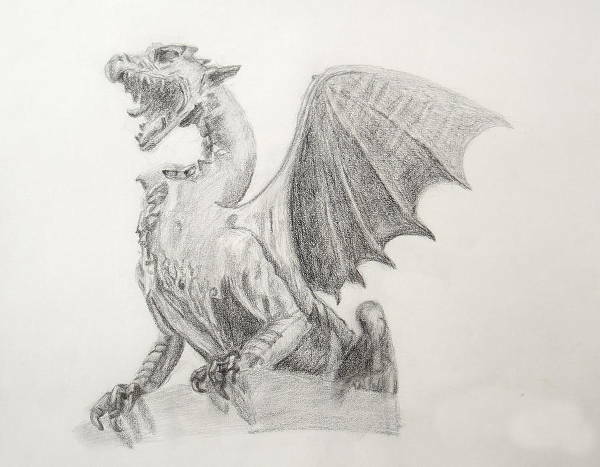 Dragons are the great staple of the fantasy genre. They don’t usually go together with the term “elegant”, but I guess they can be if they want to be. 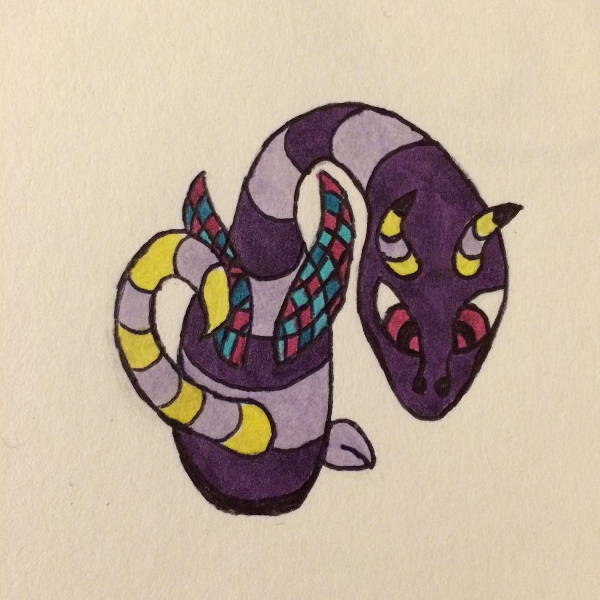 They are often perceived as the embodiment of strength, power, and–in western myth–of greed and evil. 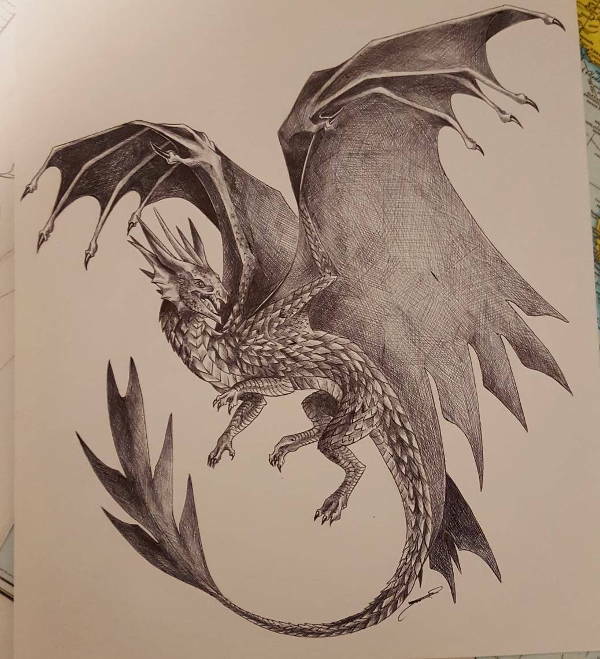 If you’re working on a character for a game or a novel and you want some inspiration for your character design, look no further than this collection of dragon drawings. Likewise, if you’re just looking for a model for that art challenge people have been passing around social media lately. And when you’re done, check out these Pencil Drawings as well. 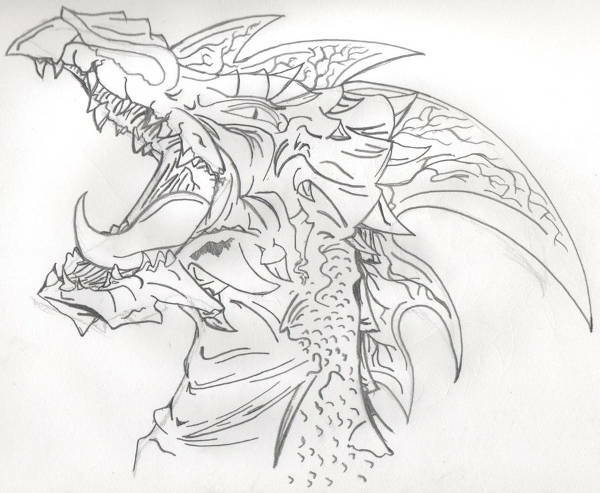 Whether or not these Dragon Drawings tickle your fancy, we can definitely agree that they share similar features. Aside from the “Blue Dragon Drawing”, which seems to be entirely covered in feathers, the rest feature the age-old armor-like covering of scales. Who are we to judge how a dragon chooses to dress itself? With all those knights hunting them down like lesser creatures, a dragon surely needs more than just their tough hides to protect them from unwarranted attacks. 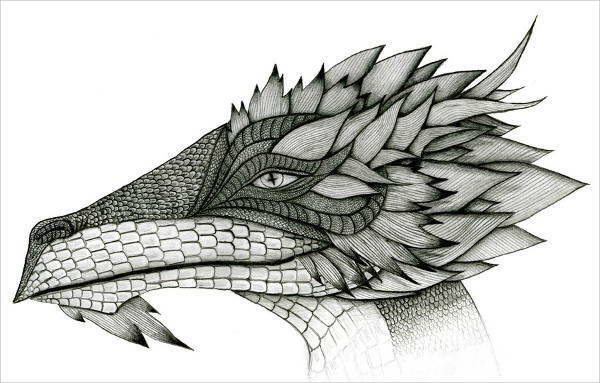 Usually associated with evil, it is no wonder that most dragon drawings portray these creatures as having horn-like growths on their heads. Others may even have horns growing all over their bodies. 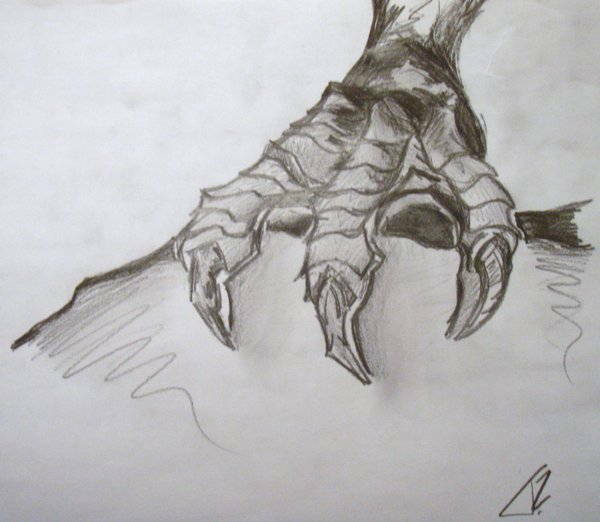 This may give them added protection as well as more arsenal–as if their claws weren’t enough to make minced meat of their enemies. With these creatures imagined to be as gigantic as they are, you’d think that they’d have trouble lifting their bodies off the ground. 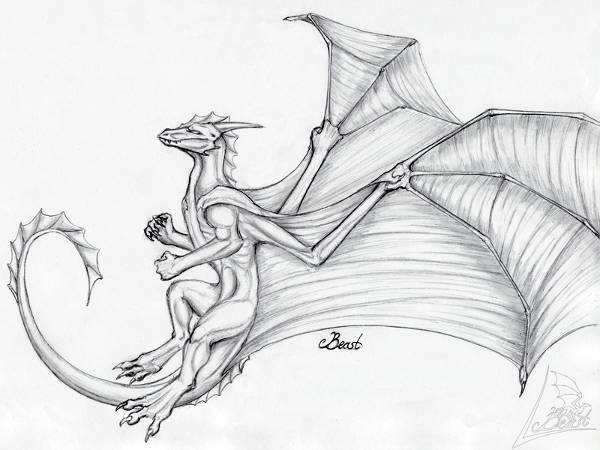 Unfortunately for the citizens–and local cattle–of make-believe towns, dragons can also be quite agile in the air with their great bat-like wings. In-flight maneuverability. This might be one–if not the–the major reason why a dragon needs those long, sinuous tails. These are more than just your average collection of Cute Drawings. You can do a whole lot more with these than you may care to imagine. So don’t imagine, and let me lay it out for you clean and simple. You might think it’s a bit of a cliché choice to have the figure of a dragon tattooed on your skin. But there is a reason why those tattoos are popular. 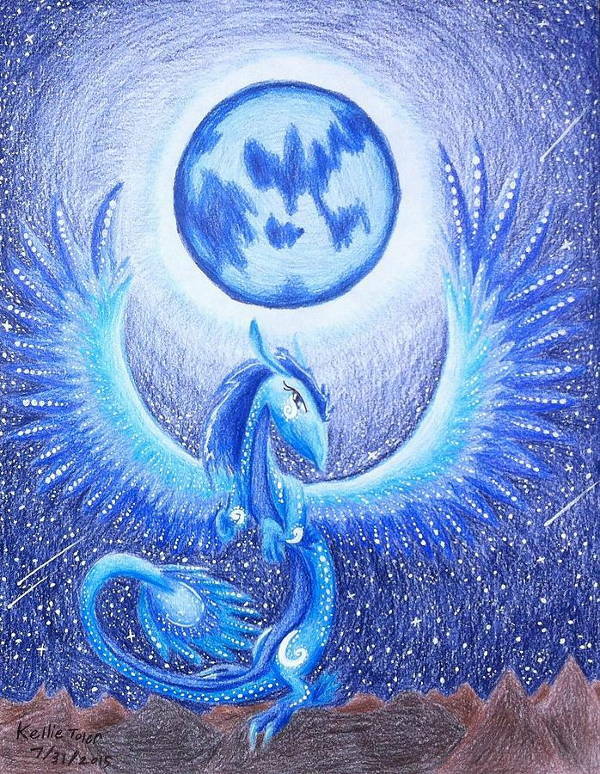 In Eastern myth, they represent protection. What better way to ward off evil than to have these majestic creatures guarding your back for you? With the growing popularity of adult coloring books, you’ll never run out of them. But if you’re tired of your regular run-of-the-mill coloring books filled back to back with images of mandalas, forests, flowers and the like, why not try a hand at creating your own? Download and print these black and white drawings and start coloring. Don’t let birthday and anniversary greeting become a drag for you. 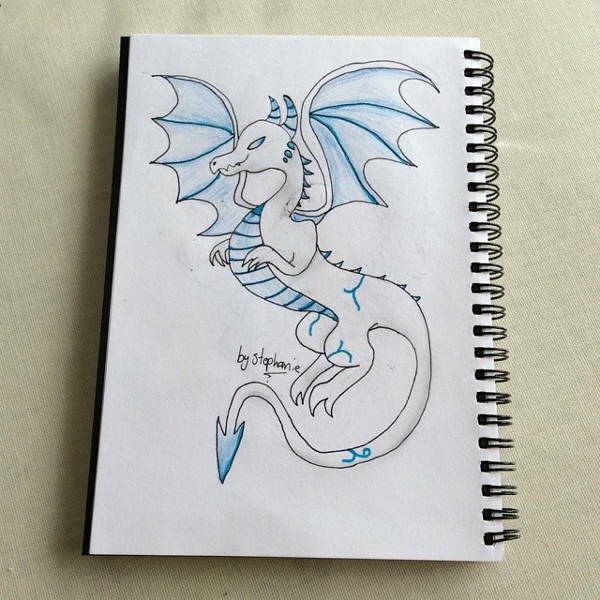 After you’re done coloring in these dragon drawings (it would be good to get a few metallic shades in), turn them into some of the coolest greeting cards you’ll ever send.